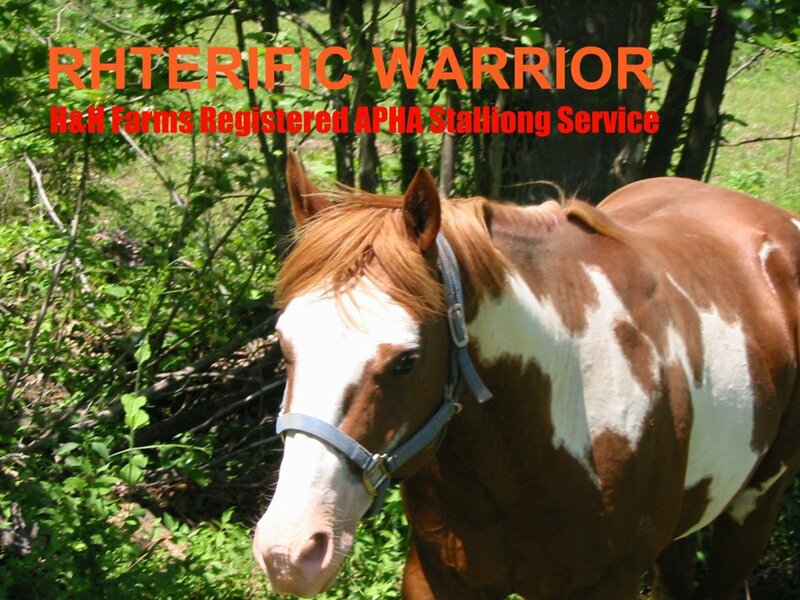 Raising quality Registered Paint Horses. Our Missouri farm picks our mares to compliment our stallion providing all around horses with Quarter Horse and Thoroughbred lineage. Whether its the sport horse, the competition horse, the pleasure horse or the versatile horse you're looking for, we breed to bring out the best in our foals.